The island of Cyprus is a truly extraordinary residency, holiday and business destination. Located in the Eastern Mediterranean, it acts as a stepping stone to Europe, Asia via the Middle East and Africa. Blessed with a mild climate and abundant sunshine, the island features a diverse yet natural landscape, with a varied coastline that gives way to the rising Troodos mountain range. Cyprus lures holiday and business visitors alike - often permanently - with its unique offerings, easy lifestyle and range of services. Short distances, a balance of quiet rural areas and cosmopolitan urban centres, leading business and leisure services and facilities, advanced transport and telecommunications infrastructures and a friendly population create a comfortable setting. In addition, EU membership, an impeccable safety record, a stable political and financial system and a neutral stance in the geopolitical area, complete the picture. It is not surprising that Cyprus is now one the most desirable Southern European locations in which to reside. In Cyprus, East meets West and new experiences await visitors under the inviting Mediterranean sun. 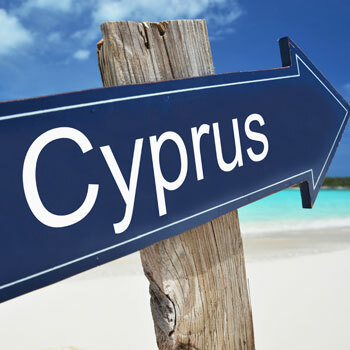 Connected by direct flights from Europe, Russia and the CIS, the Middle East and Africa, Cyprus is within easy reach. 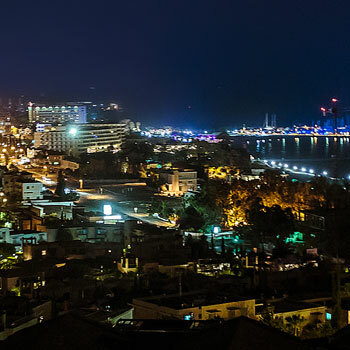 Limassol, where the properties of D&V Exclusive Estates are located, is the business capital of Cyprus and by far the most cosmopolitan. Featuring some of the country’s best resorts, marinas, shops, restaurants and bars, it is widely acknowledged as the island’s prime city to visit. Once you’ve been to Cyprus, you’ll want to come­ back again. 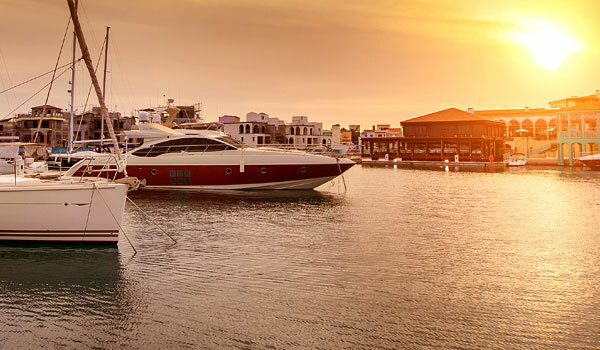 Depending on your reasons for choosing Cyprus, whether it is for business purposes, to invest, for a new start with your whole family or to retire, the island offers a plethora of attractive incentives for doing so. There is the island’s strategic location, top quality housing, its sophisticated infrastructure, highly educated and qualified workforce, highly favourable tax system, modern international banking and insurance networks, transportation and telecommunications infrastructure and the list goes on. 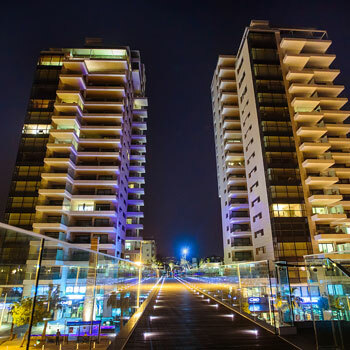 Coupled with the comparatively low operating costs, business friendly practices, top office facilities, the high standard of living and the countless other lifestyle advantages on offer, make Cyprus the perfect place at which to work, invest or retire. Offering the perfect balance between work and leisure, with long sunny days enjoyed at a relaxed and gentle pace without ever being dull, Cyprus features an idyllic Mediterranean lifestyle, beautiful surroundings, an excellent safety record and a friendly, welcoming population. The island has so far won over the hearts of over 180.000 foreign nationals who live and work here, making up 22% of the country’s total population. It is easy to see why Cyprus is emerging as one of the top countries in which to live. Cyprus is the year-round island. 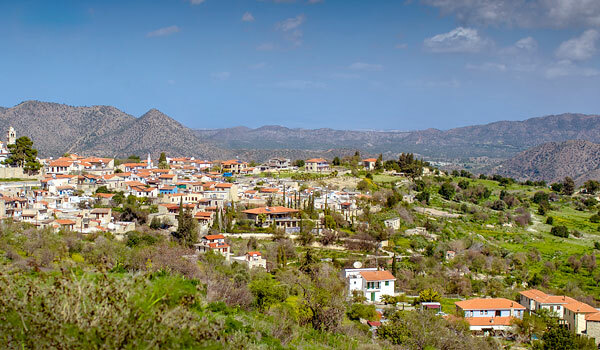 Enjoy a tour around the island by car, motorbike or bicycle, hike the breathtaking Troodos mountain trails and enjoy the traditional Cypriot cuisine in one of the island’s picturesque villages. A new experience awaits you under the sun every day. Inviting beaches and blue waters, ultra-luxurious properties, water sports, championship golf courses and thousands of years of history and culture offer something unique for everyone. 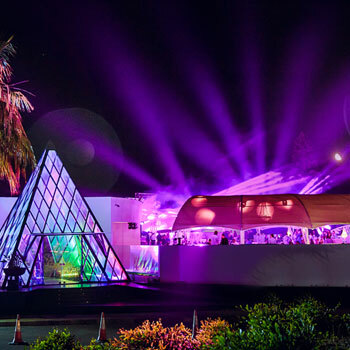 If a night out on the town is in order, Cyprus offers a variety of clubs, bars, eating out places, stylish cafes, live music bars and dance clubs to suit everyone’s taste. There is never a dull moment in Cyprus and there is always something for everyone. A super luxurious estate awaits to pamper you in exclusivity, quality, convenience, privacy, peace and tranquility. Fill the form and we’ll get back to you as soon as possible.